The grandeur of architecture and the elegance of its interiors, the mesmerising arches and the stimulating Mughal art, the intricate murals and the intimacy with nature - A home to the magnificent peacocks, Jaipur is sure a dream city encompassing facets to send all your senses reeling. 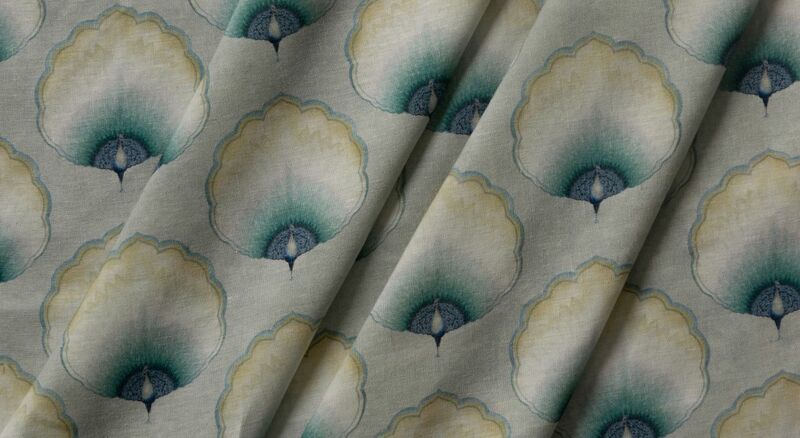 With the power to redefine any space, this print design is inspired by one of the most attractive and native birds of Rajasthan, 'Peacocks'. The grace of its feathers and the charm of its colours are sure to create a standout arrangement in your interior spaces. 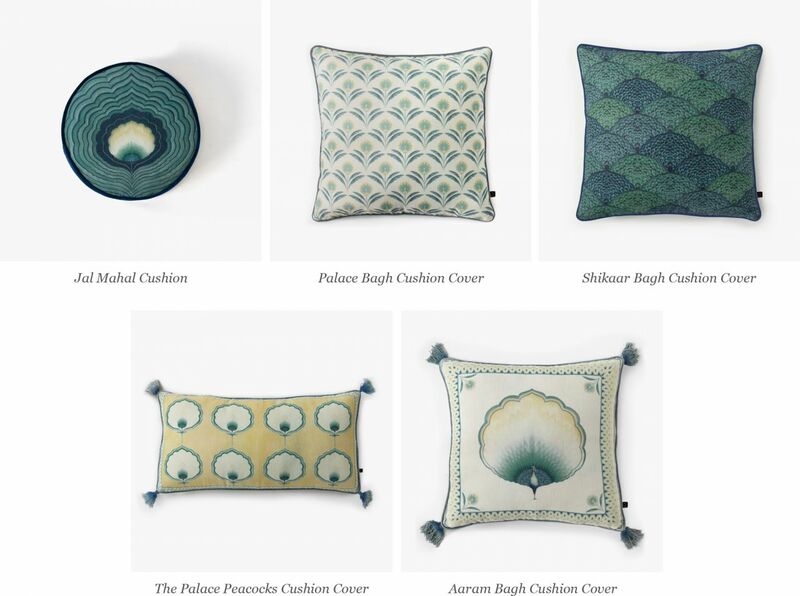 While 'Jaipur Palace' print will create a bold statement, the 'Jaipur Collection' cushions will add hints of elegance. 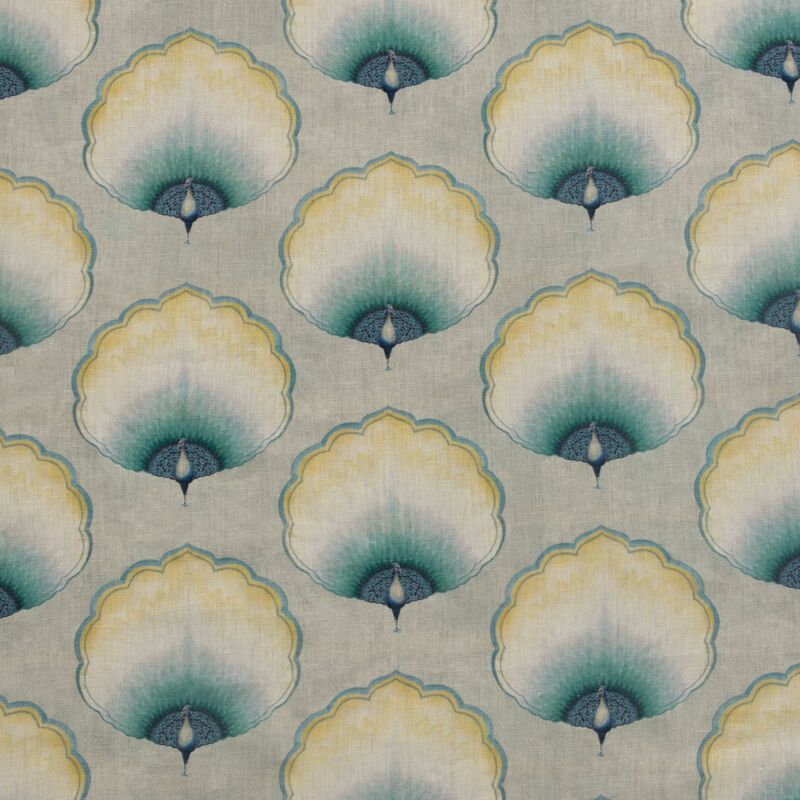 These cushions along with our new print will fill you with awe and take you to a journey in the heart of Jaipur city.